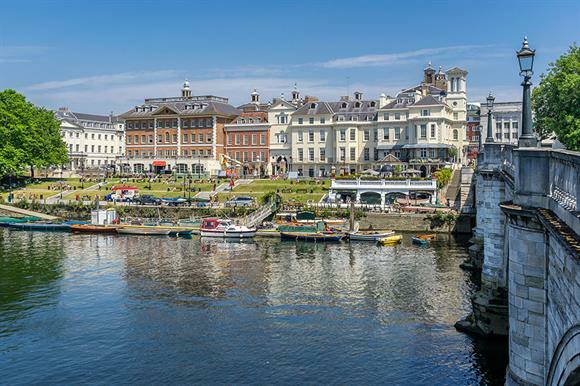 About 10 miles from central London lies the leafy borough of Richmond upon Thames. It is one of the most affluent parts of the capital and home to a thriving voluntary sector. Local charities include the Poppy Factory, originally established in the 1920s to provide employment to wounded soldiers returning from the First World War. It supports veterans to this day. Kathryn Williamson, director of Richmond Council for Voluntary Service, says volunteering levels among the 750 groups based in the borough are among the highest in London, helping to create an active voluntary sector. But the sector has gone through major changes in recent years.